In the Topic Prefix dropdown, choose Round 8 until the end of the day on Sunday, February 21st. After that date, choose Round 9! Submit a sim today and show your fellow writers how much you appreciate their work! 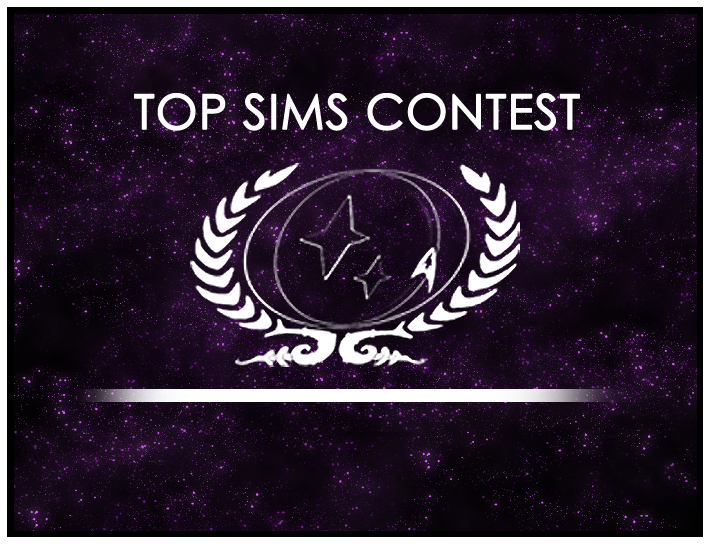 Top Sims Contest Run-Off Voting Reminder!